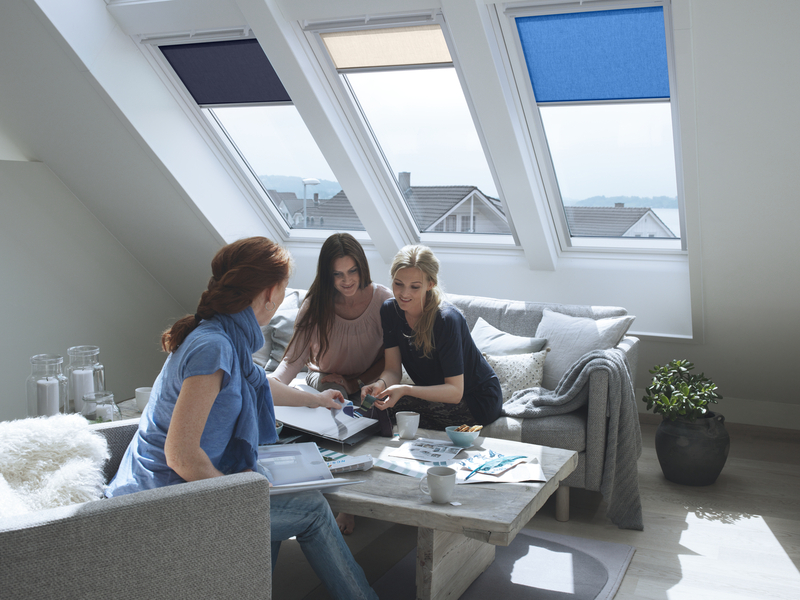 The VELUX basic roller blind is an economical solution to soften incoming daylight while increasing privacy. 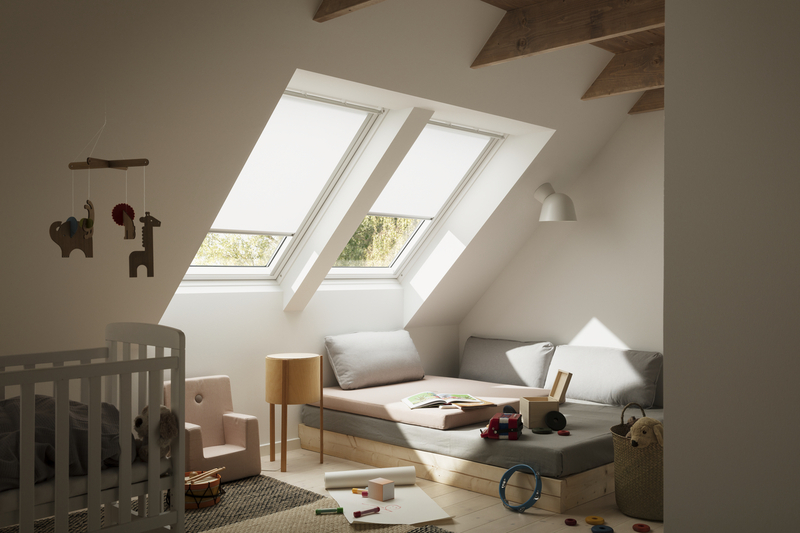 The VELUX roller blind softens the light entering the room. 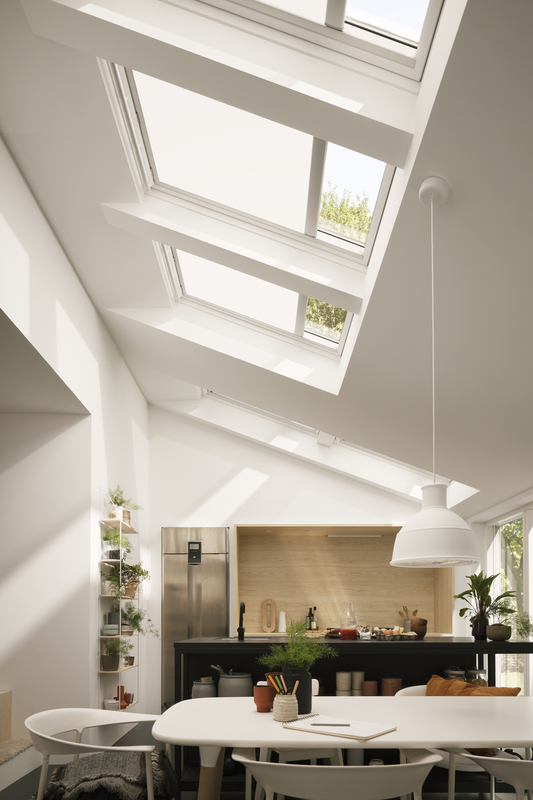 The amount of light softening varies, depending on the colour of the blind. Manually operated roller blinds are very easy to use. The blind is attached to a top casing on the roof window and runs in side rails that ensure a smooth operation and stepless positioning. Simply use the control bar at the bottom of the blind to raise or lower as you please. VELUX roller blinds and cords are made of polyester. VELUX roller blinds with manual operation (control bar), electric operation or solar powered operation run in side channels made of anodised aluminium. These channels prevent light leakage around the edges. 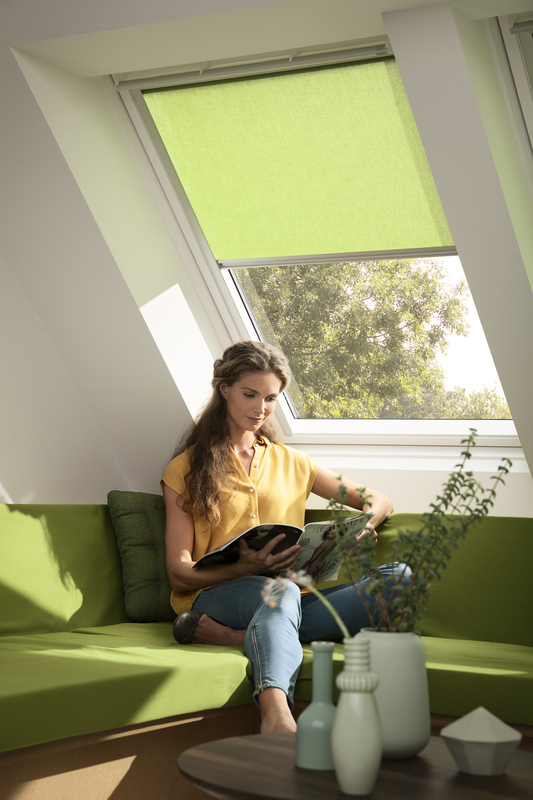 Combine the roller blind with VELUX awning blinds and roller shutters for additional heat protection and VELUX insect screens for an insect-free indoor environment – even when your window is open. 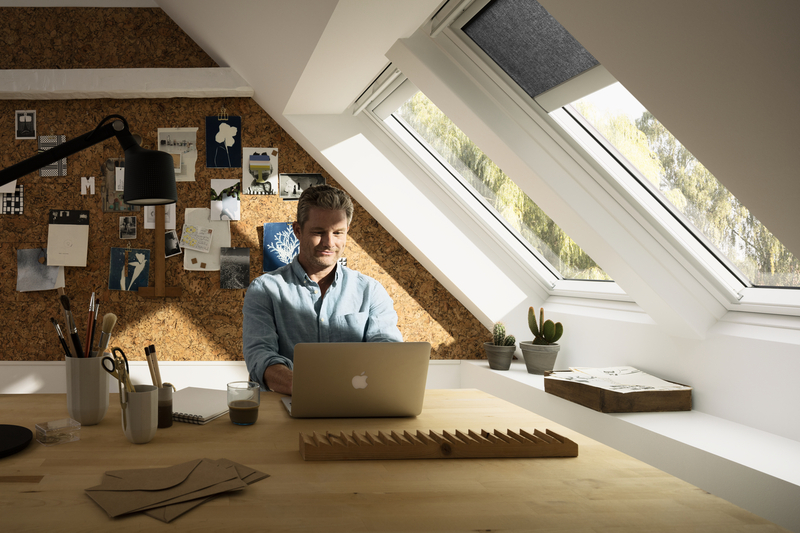 VELUX ACTIVE with NETATMO makes it easy to operate your VELUX INTEGRA® blinds with your smartphone or using voice control.